I'm in the middle of reading this one right now, and really enjoying it! 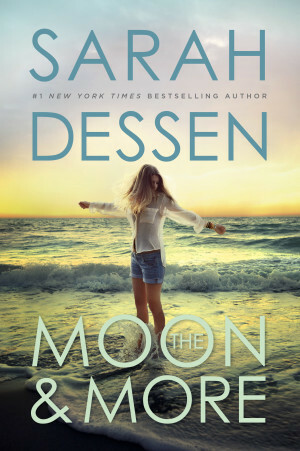 I always love a good Dessen novel, particularly on the verge of warmer weather. Her ability to write complex characters with unique situations is always a plus! I often forget how good she is until I crack one of her books open. ALONG FOR THE RIDE is one of my go to books when I need something I know will be good. I started reading this one and couldn't get into it. I know sad but I read her saint anything and loved it :) I need to reread it again. I'm glad to see you enjoyed this one! 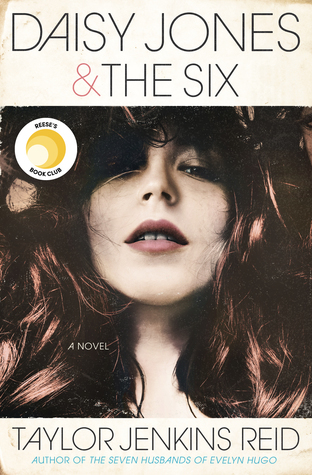 I May have to give it a read sometime soon because I am in the mod for reading contemporaries lately. Great review! "No, not at all," Iwinski said. "Having said that, if they were delivery on Oct 8 and they would declare it before us, then we would look, I don't know, for Nov or something. Because there are so few RPGs that it's really a very ridiculous concept to provide them simultaneously." update new-best free Cartoon Games online from internet. Toon Games is a free online cartoon flash games site where you can find games from all your favorite cartoons such as Doraemon Games , Kizi , Kizi , Pou Games and many more.